Idioms do not mean exactly what the word say. They have a hidden meaning. 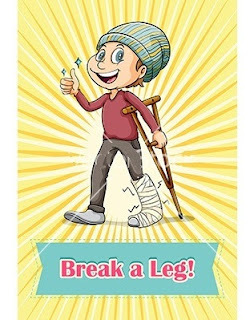 One of the more common idioms in the English language is "Break a leg". 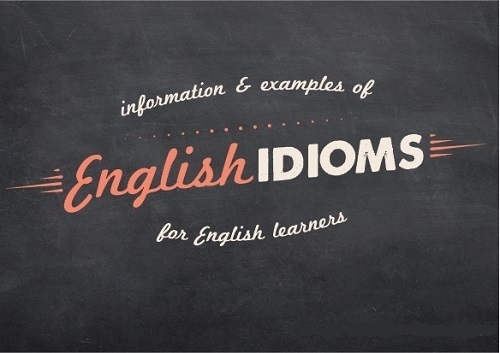 Idiomatic meaning: Do your best and good luck. A lot of actors and actresses tell each other to "break a leg" as they are about to go on stage to perform it is deemed to be good luck.